An ultra-light, moisturising gel containing active ingredients which help supply and lock-in moisture, stimulate the building of new cells and protect the skin. 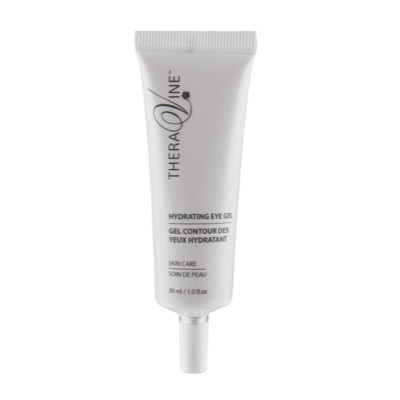 It also helps reduce puffiness and minimise dark circles. A botanical combination of Allantoin and Chamomile flower extract helps soothe, relax and refresh the delicate eye area.